Daniela thinks Cristela needs a man in her life, so enrolls her on an online dating service. One of the matches catches Cristela’s interest with his witty and charming text messages. But when they meet for drinks, she’s caught off guard by who shows up. After Danielas friend mistakes Cristela for the nanny, tensions flare between the two sisters and surprisingly it is Felix who brings them back together. Meanwhile, Alberto tries to get closer to Cristela in an unexpected way. 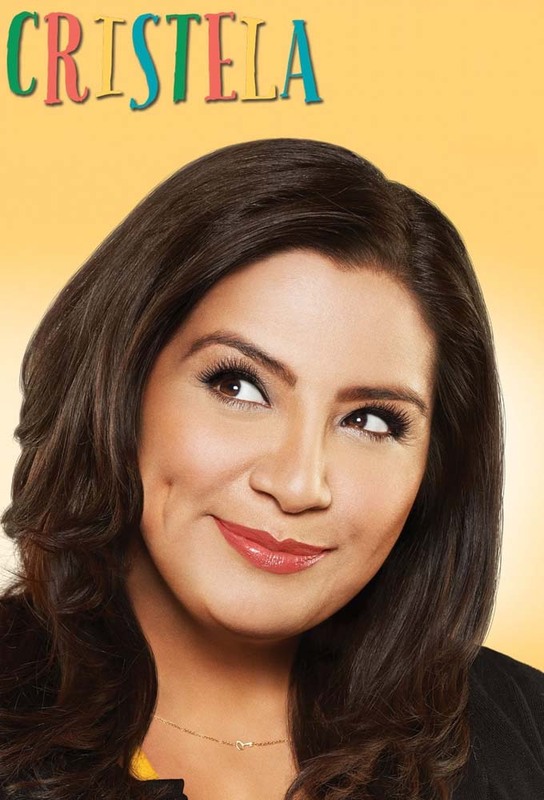 Cristela, wanting to expose the kids to more cultural opportunities, tries to convince Felix to let Henry see “West Side Story.” But in doing that, Felix worries that his son’s interests will be changing and they won’t have as much in common as he gets older. Cristela tries to help Isabella get into a school program for the gifted and talented. When Trent represents a landlord accused of refusing to rent to minorities, he has Cristela sit at the counsel table during the trial hoping to demonstrate that the defendant doesnt have any prejudices, but his plan backfires. Meanwhile, Alberto bonds with Natalia and Daniela questions his motives. Cristela is charged with motivating Maddie at work and tries to convince her to carry her weight, while at home, Danielas work trip leaves Felix home alone with the kids. Mike Baxter and Ed Alzat of the Outdoor Man stores seek legal help when he is looking to expand the stores gun range in Dallas. Trent insists Cristela try to gain the favoring of the zoning commissioner. Meanwhile, Josh has some competition when Cristela works with Ben Buckner, a handsome associate.